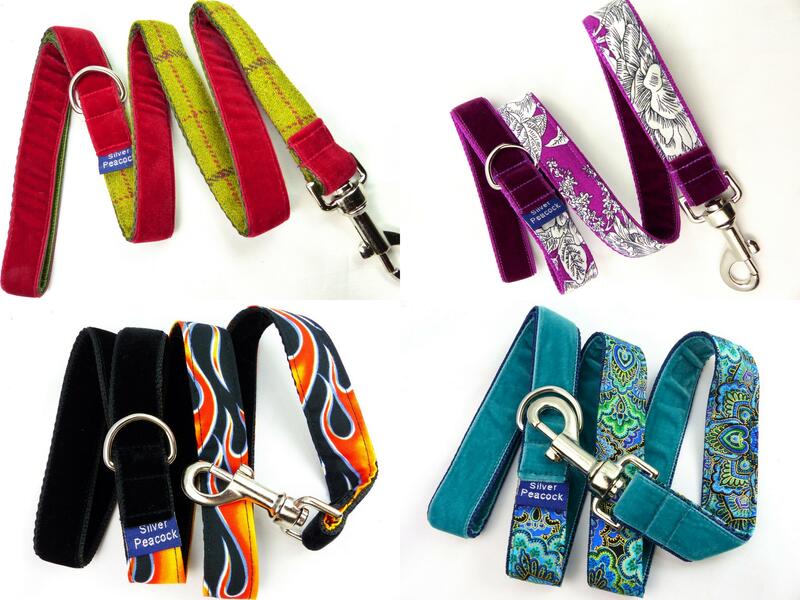 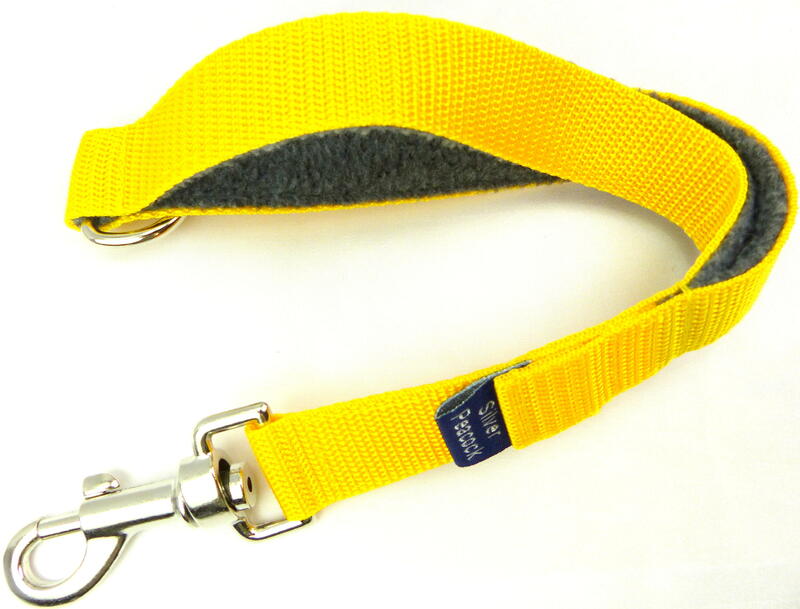 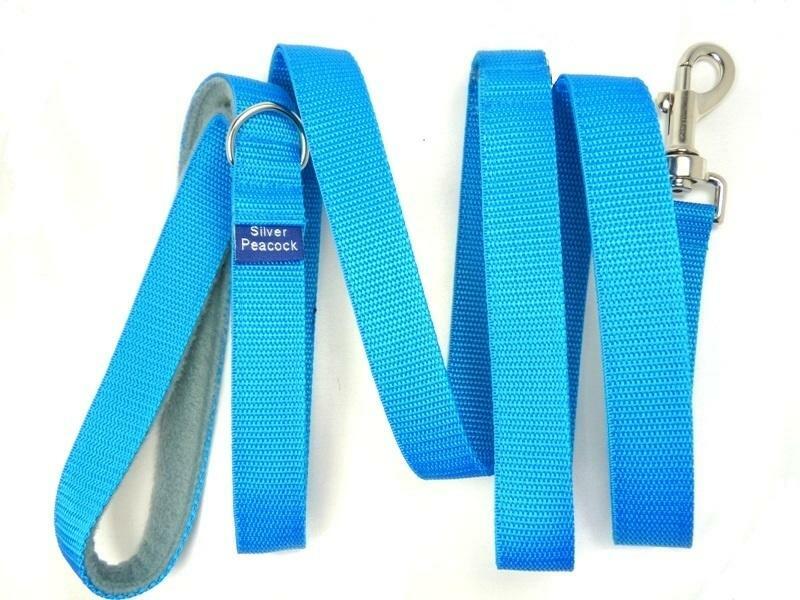 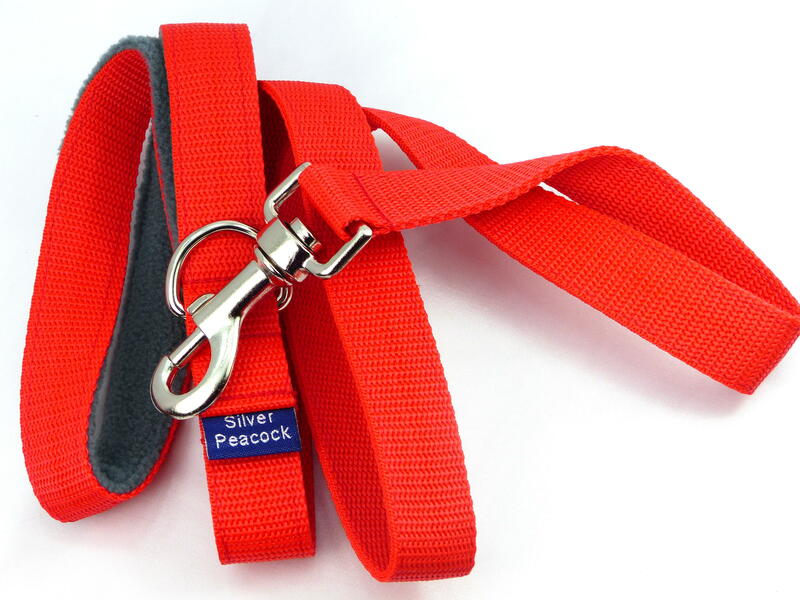 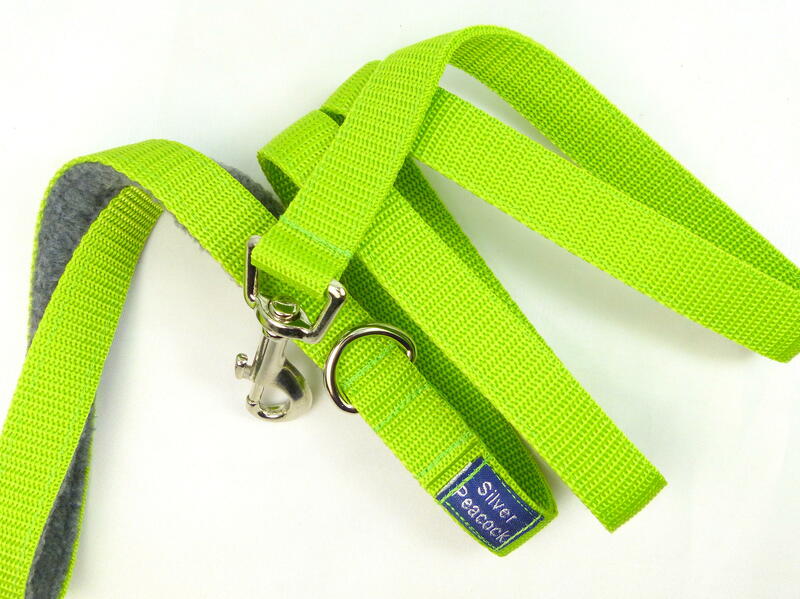 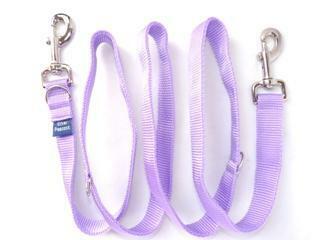 We have a range of different leads to suit all sorts of hounds and their owners! 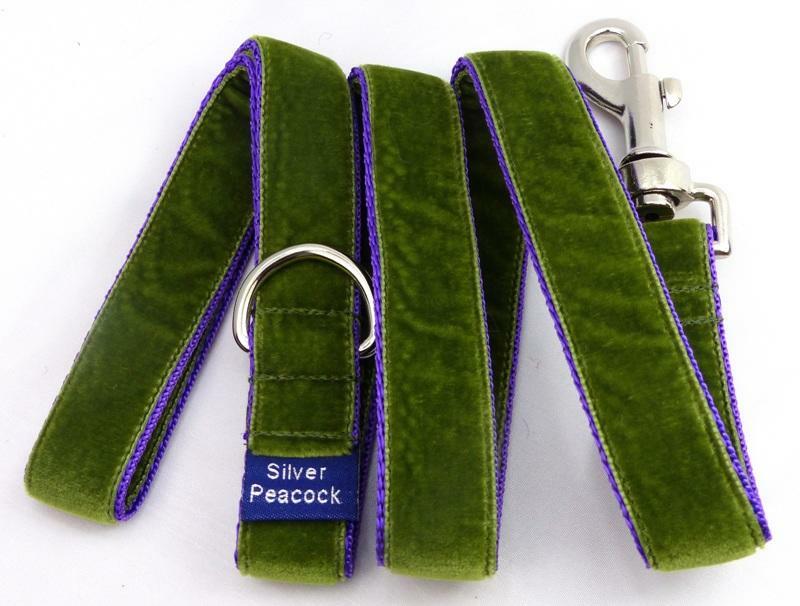 From Long length leads designed for taller, longer striding hounds who like to walk out in front, to our very special "Ultimate" leads covered in the finest Swiss velvet and the same fabric as our collars, there is sure to be a perfect lead to co-ordinate with your SP collar. 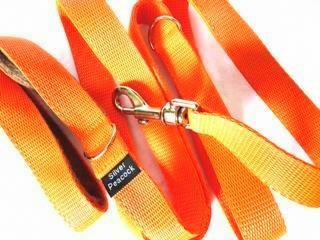 And of course if you need any help at all picking out the right lead - just ask!